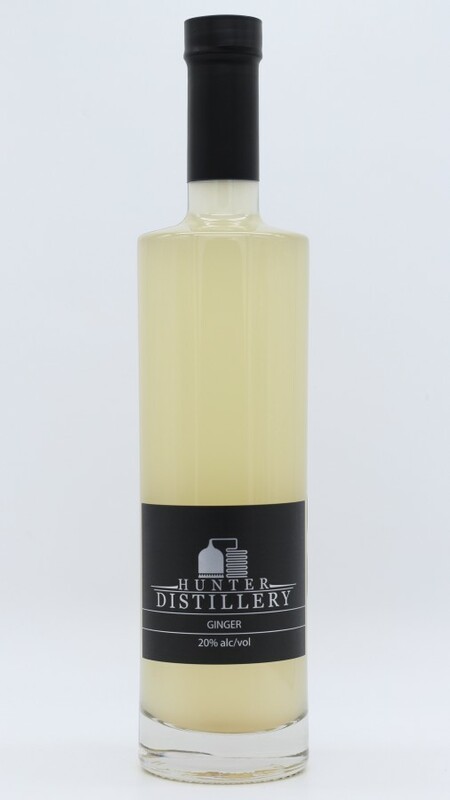 Our Ginger Liqueur is prepared with the Finest Australian Natural Ginger. Highly perfumed ginger nose, with a smooth and velvety ginger pallete. A pure and natural taste sensation. Enjoy straight over ice, or with a Ginger inspired Vodka Martini. 20% Alc/Vol. Available in 250ml and 500ml.